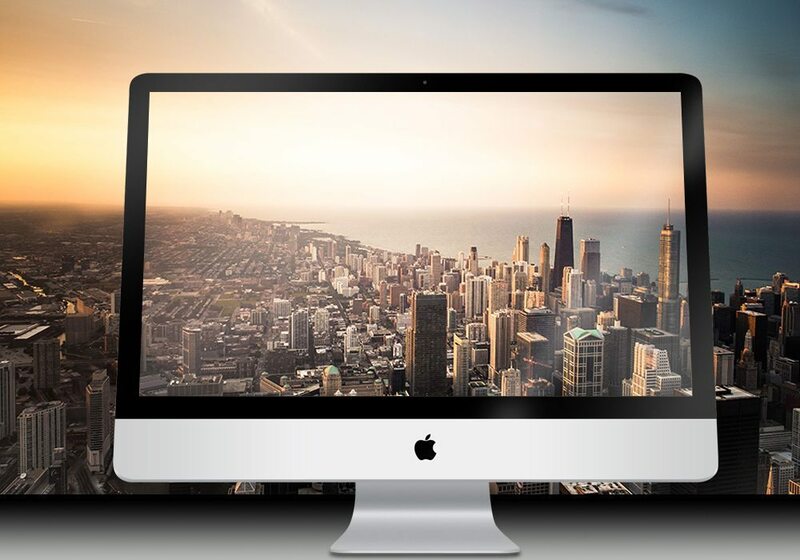 Apple Mac Data Recovery | Corporate Data Recovery | Get Lost Data Back! Please note: Following the receipt of your device, we will perform extensive testing to recover the data. 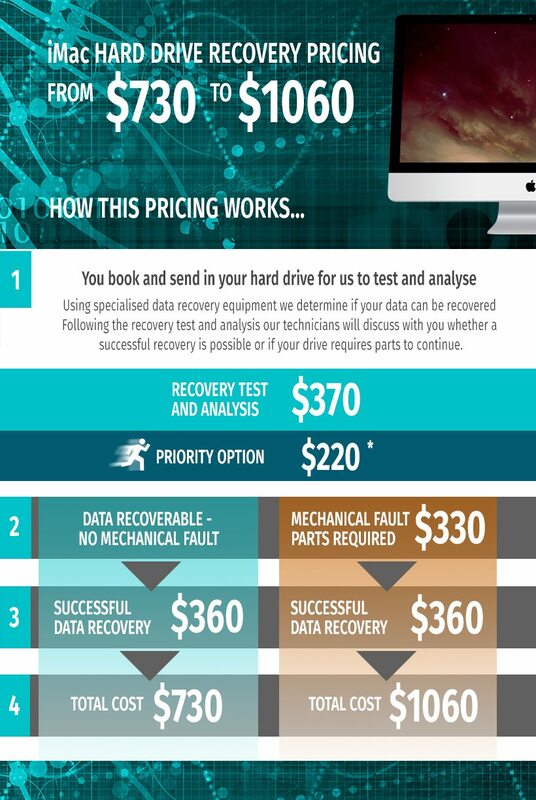 Occasionally, a hard drive may require repairs in order to complete the process of testing. Repairs to hard drives are labour intensive and involve dismantling the drive, diagnosing the problems, purchasing replacement parts, and then re-assembling the drive to continue the testing or recovery. Prior to any additional costs, you will be contacted for approval and payment of the repair. Mac’s are most definitely unique. Not only their presentation but also their hardware, firmware and software. For these reasons, Apple products require different tools and skills to repair. Corporate Data Recovery are better-equipped to deal with loss of such files for any Mac data recovery desktop. The removal of the the iMac’s glass screen to access the hard drive requires a technician with a tool set designed specifically for this task.